Don’t you just love those summer evenings when it all comes together after good may fly hatch, and the evening show opens with a magnificent spinner fall? 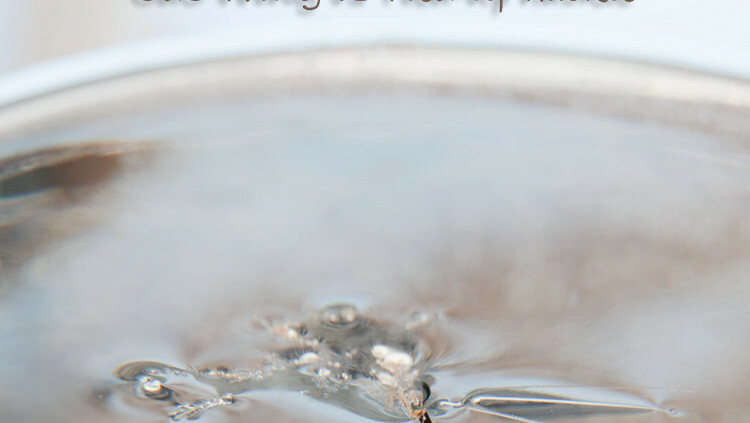 It’s impossible to fish a mayfly hatch cycle without having spinners in your fly box. Either in the form of an upright version, or the version imitating the flat and dead spent spinner. 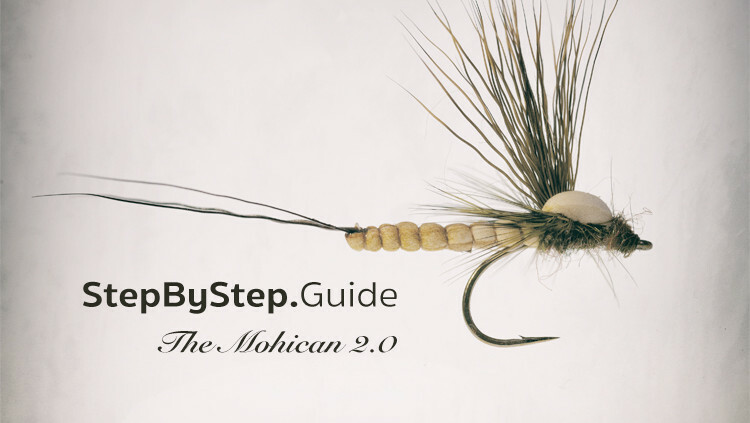 What’s the perfect mayfly dun profile? It depends on the water you’re fishing in, but on a calm river nothing beats the lucid print from a No Hackle. 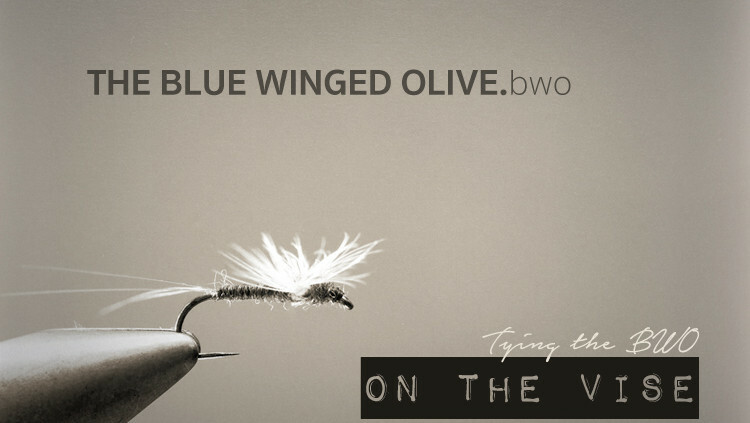 Except for being right all the time, nothing in this world is better than successfully fishing a BWO dun cycle. Next to the midge, the Blue Winged Olives (The Ephemerella Ignita, Aurivilli and Mucronata) are probably the most important bug that fish feed on. 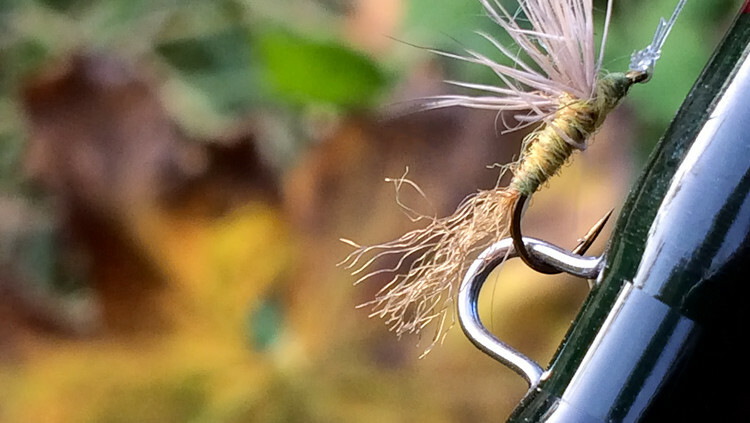 No doubt, tying them is part of the fun. Having the right imitation in your box is key to a successful season at the river on those warm summer hatches. Doug Swisher and Carl Richards must be one of the most important contributors to modern fly tying and fly fishing. 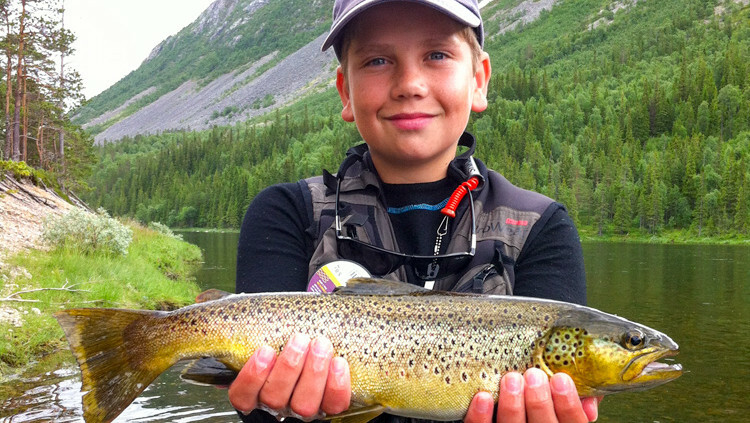 Their practical approach to effective fishing flies changed modern fly fishing.